Below you will find the USSD codes for Vodafone in Germany. You can also find the APN settings for Vodafone Germany listed on this website. The USSD codes may change from time to time. Simply enter these into your phone to check different services with these USSD codes for Vodafone. 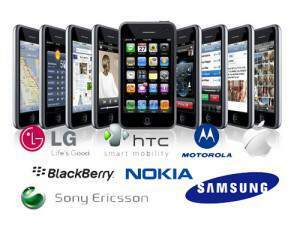 There are a number of other mobile phone networks in Germany. These USSD codes for Vodafone in Germany are still valid and will only work on the Vodafone network in Germany.